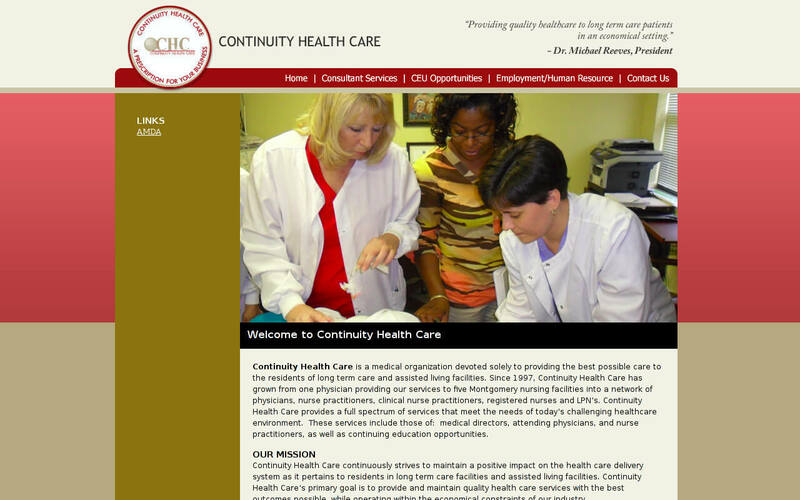 Continuity Health Care is a medical organization devoted solely to providing the best possible care to the residents of long term care and assisted living facilities. Since 1997, Continuity Health Care has grown from one physician providing our services to five Montgomery nursing facilities into a network of physicians, nurse practitioners, clinical nurse practitioners, registered nurses and LPN's. 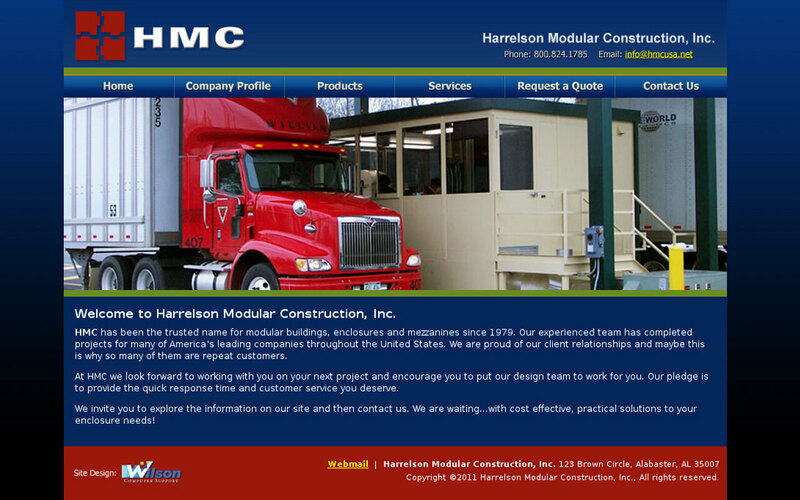 HMC has been the trusted name for modular buildings, enclosures and mezzanines since 1979. 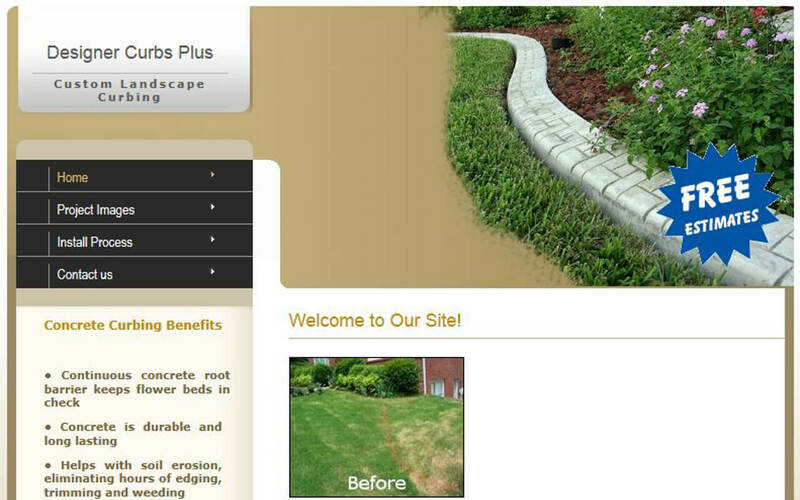 Our experienced team has completed projects for many of America's leading companies throughout the United States. 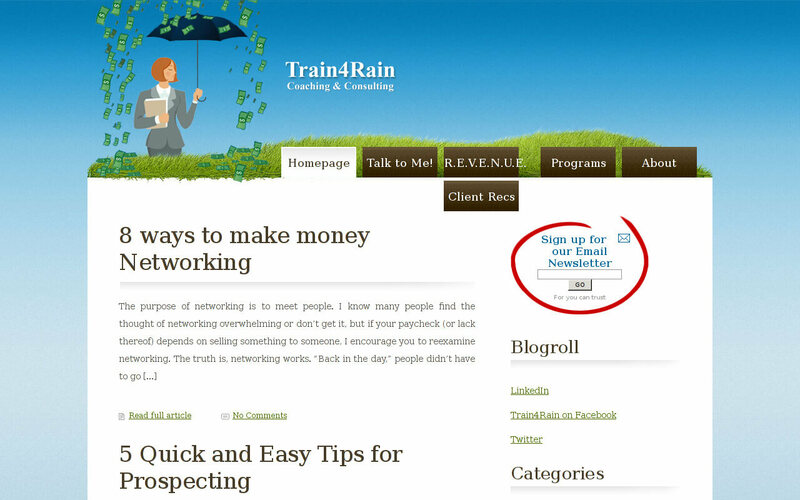 We are proud of our client relationships and maybe this is why so many of them are repeat customers. 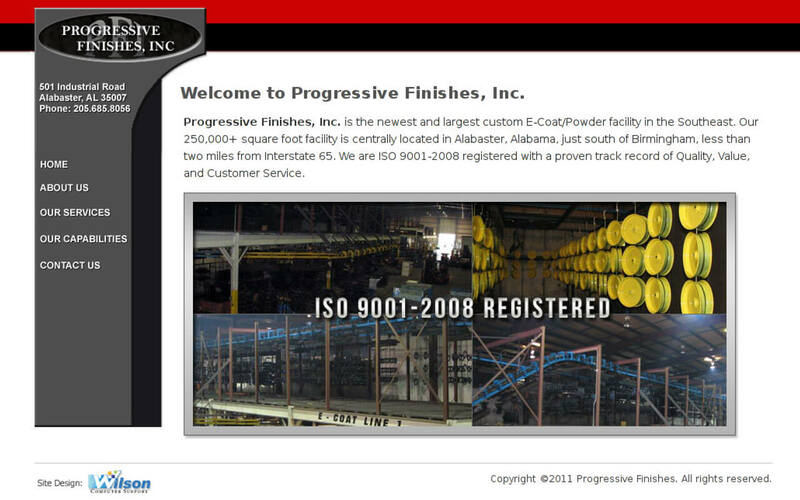 Progressive Finishes, Inc. is the newest and largest custom E-Coat/Powder facility in the Southeast. Our 250,000+ square foot facility is centrally located in Alabaster, Alabama, just south of Birmingham, less than two miles from Interstate 65. We are ISO 9001-2008 registered with a proven track record of Quality, Value, and Customer Service. 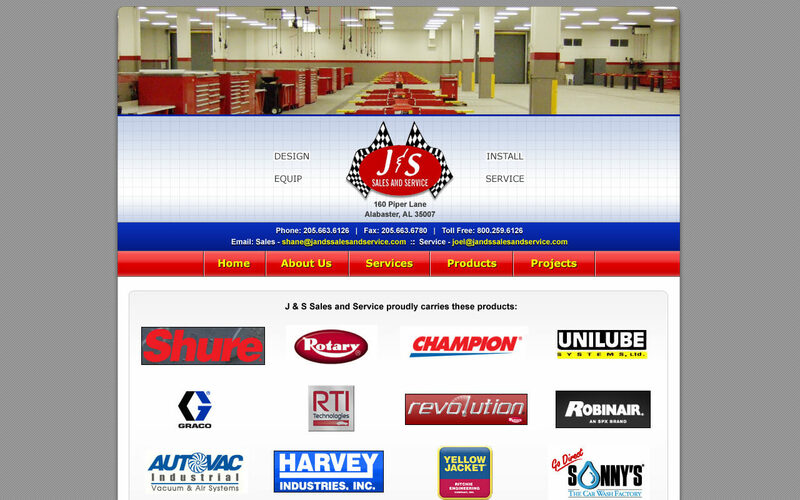 Established in 1989 J&S Sales and Service is now one of the nations premiere turn-key automotive service facility providers. We design, equip, provide installation and service to automotive dealers throughout the Southeast. Vital Inspection Professionals, Inc., founded in 1991, is an independent testing laboratory that specializes in Non-Destructive Examination. 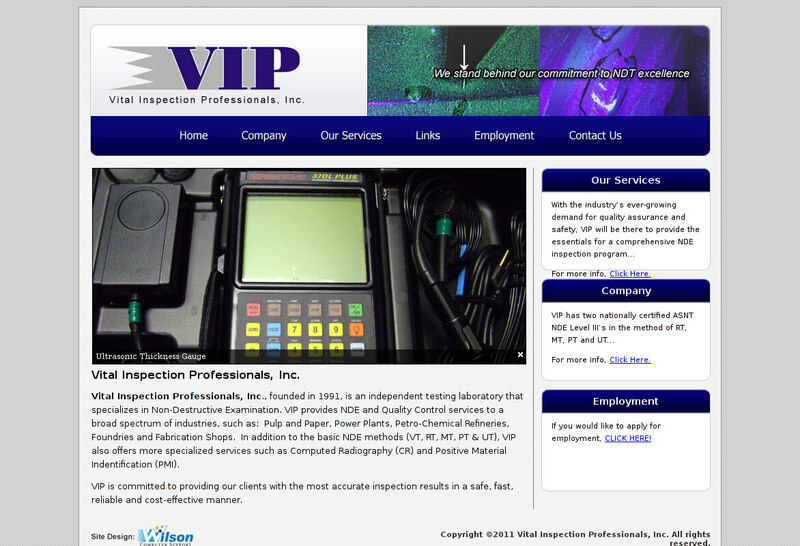 VIP provides NDE and Quality Control services to a broad spectrum of industries. 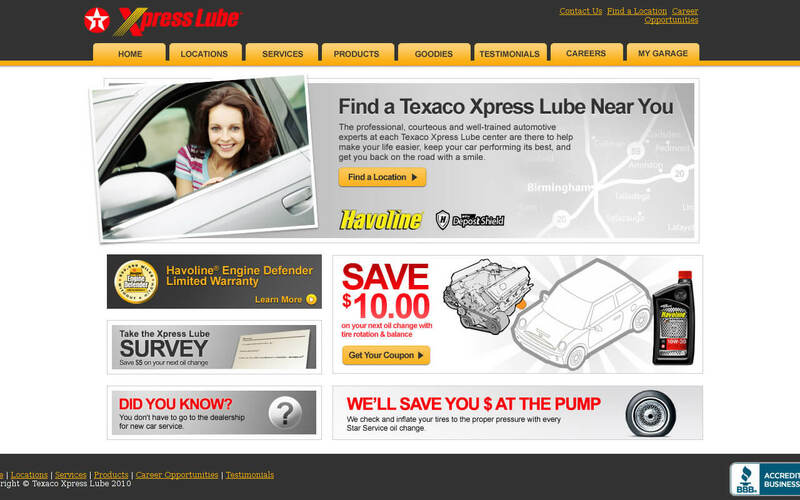 The professional, courteous, and well-trained automotive experts at each Texaco Xpress Lube are there to help make your life easier, keep your car performing at its best, and get you back on the road with a smile.